Grab the Insulation Deal Now! 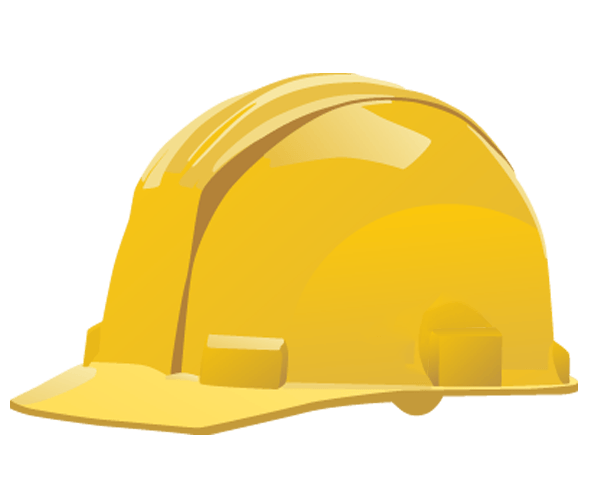 What Can Spray Foam Insulation Do For You? 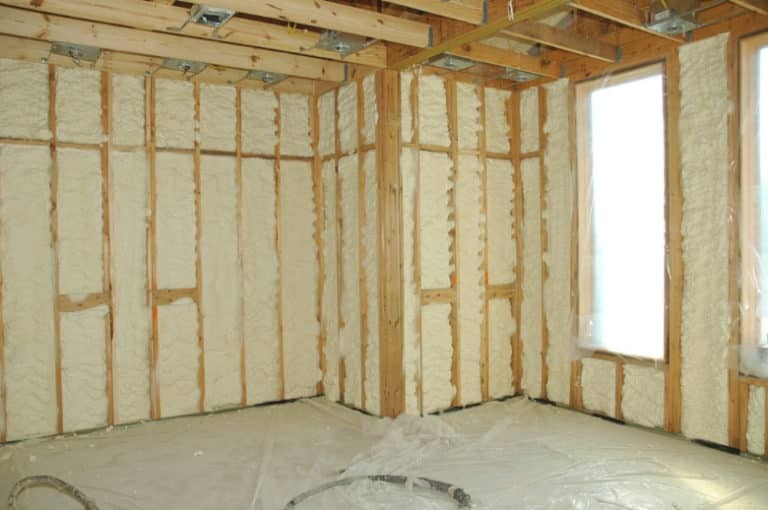 Spray foam insulation is probably the best things you could do for your home. We have installed spray foam insulation in over 4300 homes. The results are nothing short of amazing. Spray foam will seal your attic from the outside, lowering your energy usage and monthly costs while also providing structural integrity to your roof. 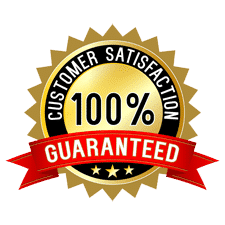 We have tested many spray foam company products over the years and have found the one that works and works every time: Quadrant Spray Foam 2.0. 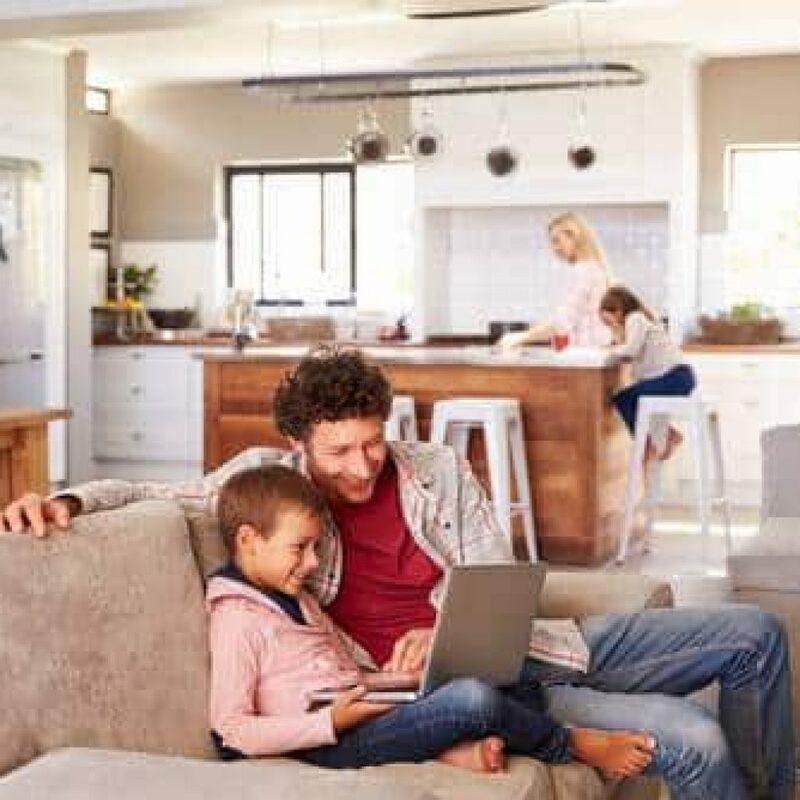 Upgrading your home with Quadrant’s line of spray foam insulation creates not only a more energy efficient home, but a healthier and more comfortable home for you and your family. With a 40+ year track record of quality products, you can be assured when using Quadrant’s Spray Foam you’re using an energy efficient product you can trust. 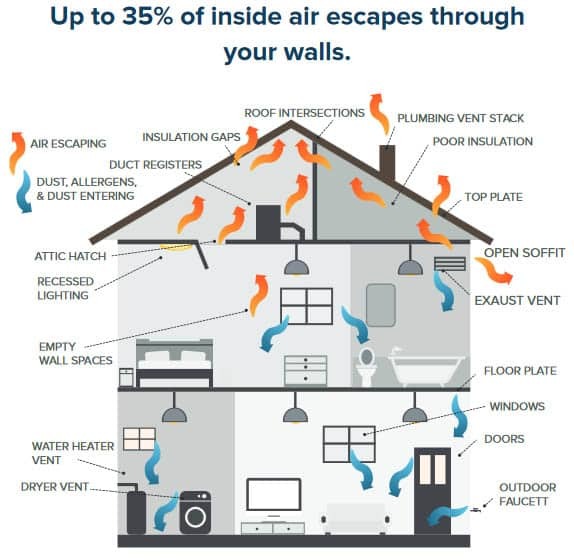 Traditional types of insulation allow air leakage and infiltration throughout your home. 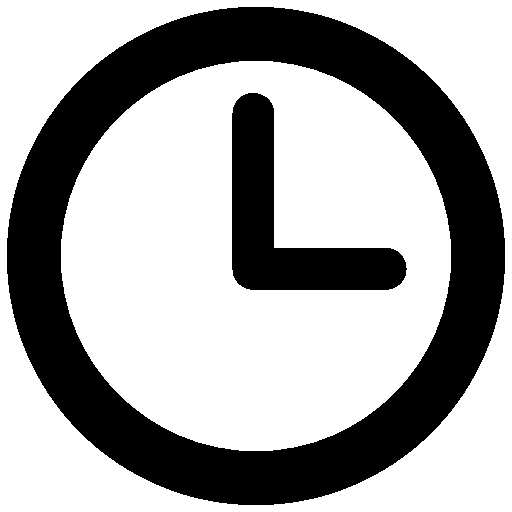 This draftiness is responsible for high heating and cooling costs, an uncomfortable home during the summer and winter months, and allows allergens to freely accumulate in your home. …but Quadrant’s Spray Foam Insulation stops air dead in its tracks. stops air leakage and infiltration from taking place. Which means you will enjoy lower utility bills, a comfortable indoor environment, and exceptional indoor air quality. QuadFoam® 2.0 is a Two Component, 2 lb. Closed Cell, Spray-applied, Rigid Polyurethane Foam System. QuadFoam® 2.0 is a non-puncturing air barrier, vapor retarder and also serves as a radiant barrier. 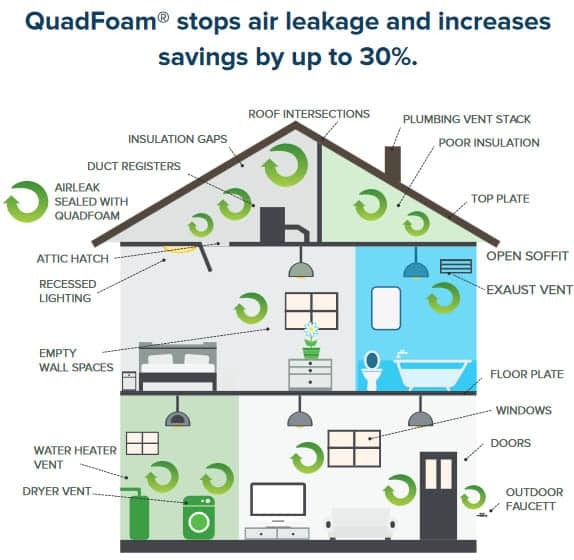 QuadFoam® 2.0 reduces airborne dust, pollution and prevents pest infiltration. QuadFoam® 2.0 passed AC 377 (NFPA 286) Appendix X without an ignition barrier.